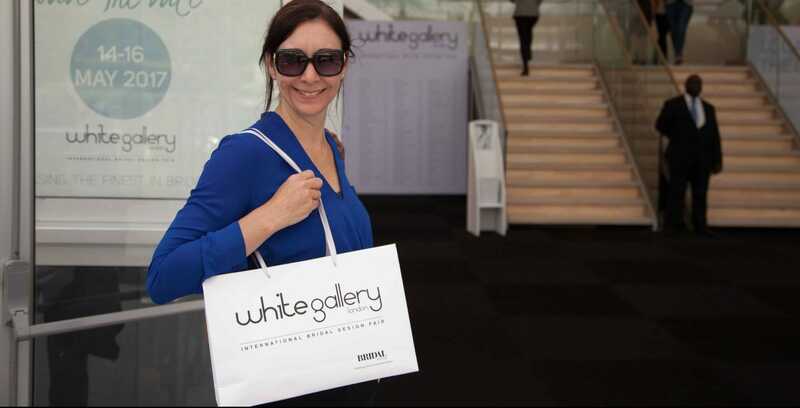 Last weekend we attended the White Gallery 2016 so thought we would share a little about the event with you. 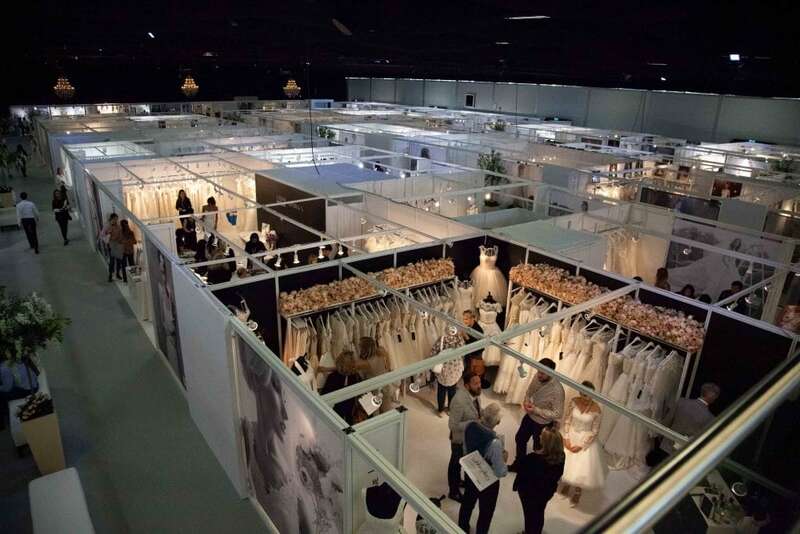 You have probably never heard of the White Gallery, as it isn’t open to the public but, to give you a little background, it was held at Battersea Evolution in Battersea Park in London and showcased over 80 of the worlds top bridal designers …… we were excited!! 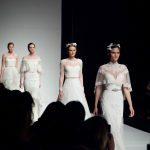 The exhibitors included everything you could imagine connected with bridal design and by the end of the 2 days we had very sore feet! The weekend started on Saturday with an evening hosted by Ellis, where we met with the Ellis bridal team and retailers from across the UK and were treated to some truly sensational traditional Greek food and music in a lovely restaurant in Marylebone. Along with the music there was, of course, some dancing as well as plate smashing! Ellis not only have some fabulous dresses, they also have some lovely staff who really know how to look after both their brides and their stockists! 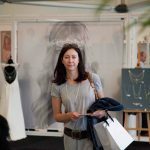 The next morning we had some private ‘off-site’ viewings in some very relaxed surroundings where we saw the new bridal designs planned for 2017. The great news for all our brides is that almost everything that is currently in store is going to remain throughout 2017 so, with the help of our suppliers, it seems that we’ve done a good job in ensuring that the designs we have are not about to go out of fashion!! We spent a lot of time scouring through all the exhibitors to make sure that we weren’t missing out on anything significant (pleased to say that we’re not!). 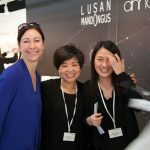 We also had a rare opportunity to meet with Annasul Y. (the commute is a bit far from Hong Kong!) and were treated to an exclusive catwalk show.